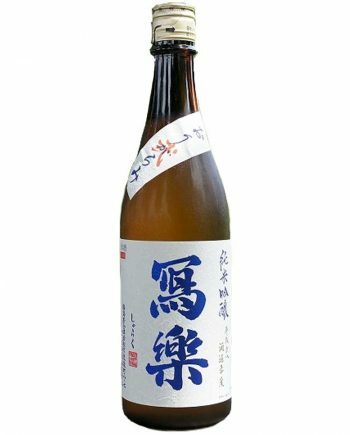 Junmai Ginjo must use polished rice below 60%, and must not be fortified with distilled alcohol. 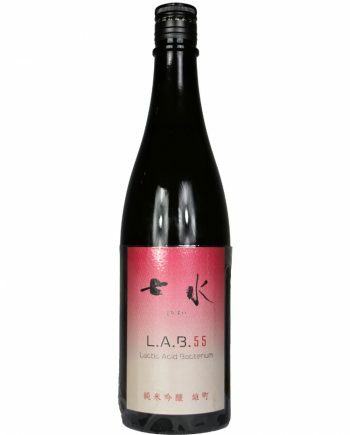 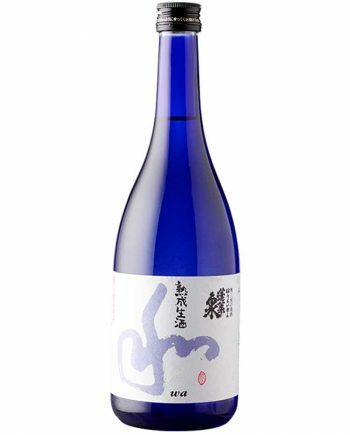 The brewing process used low-temperature fermentation, and make the flavor more elegant and delicate. 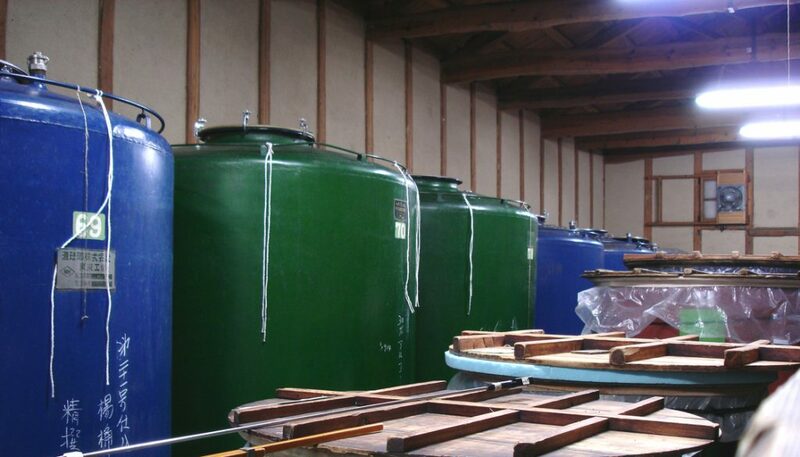 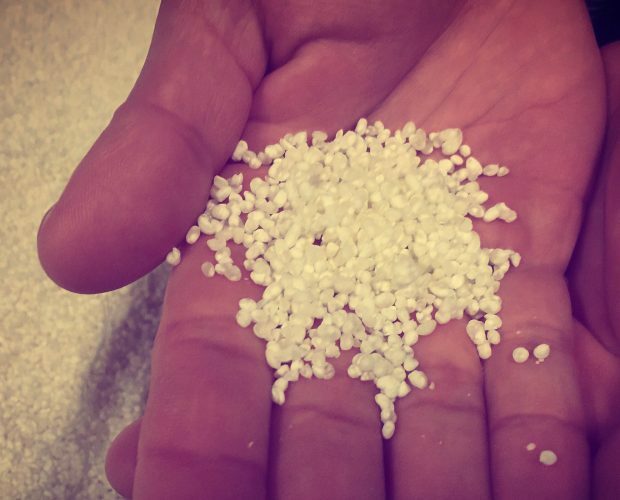 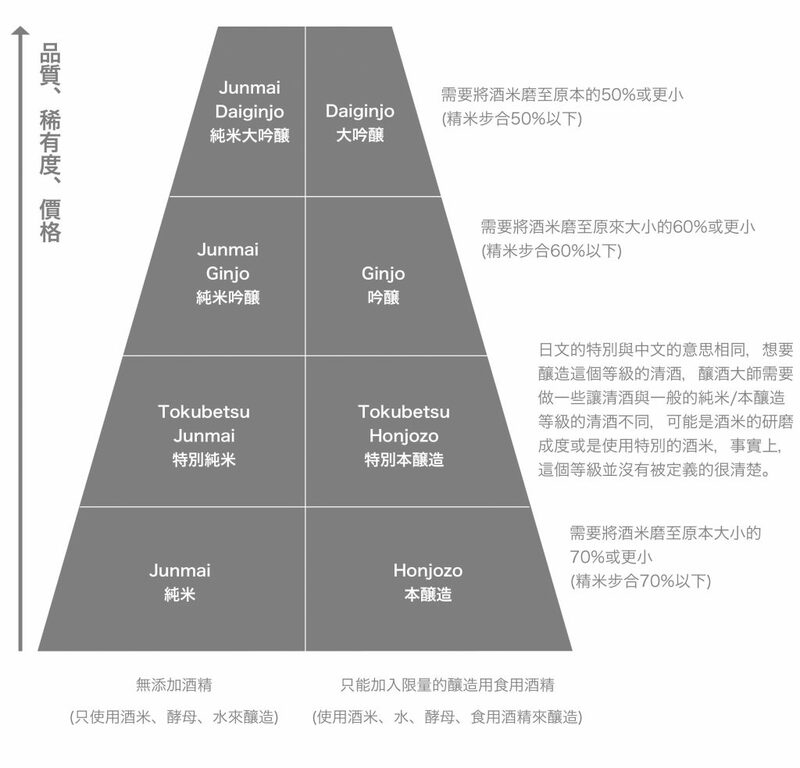 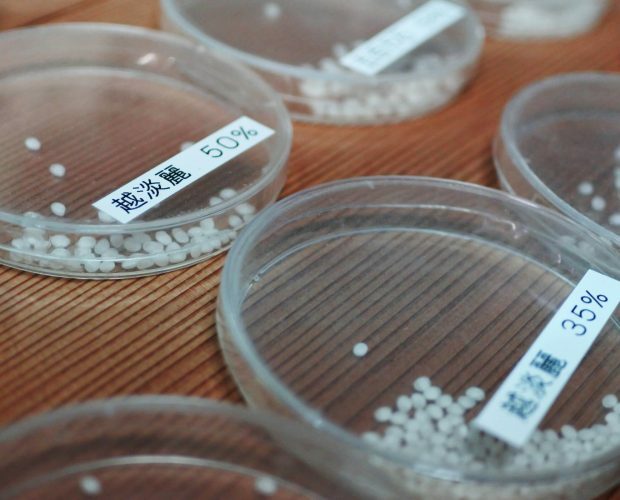 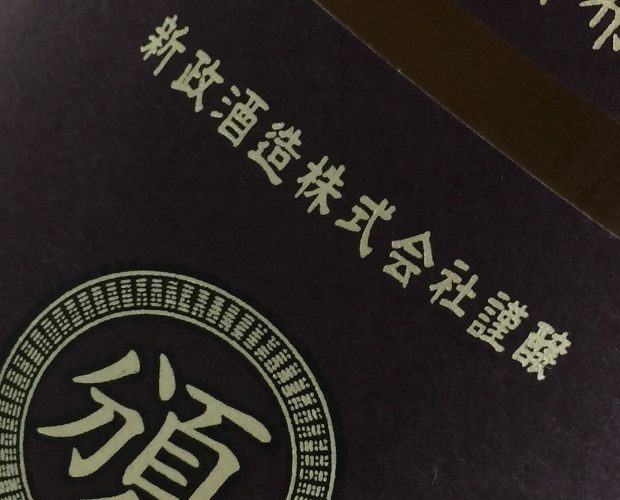 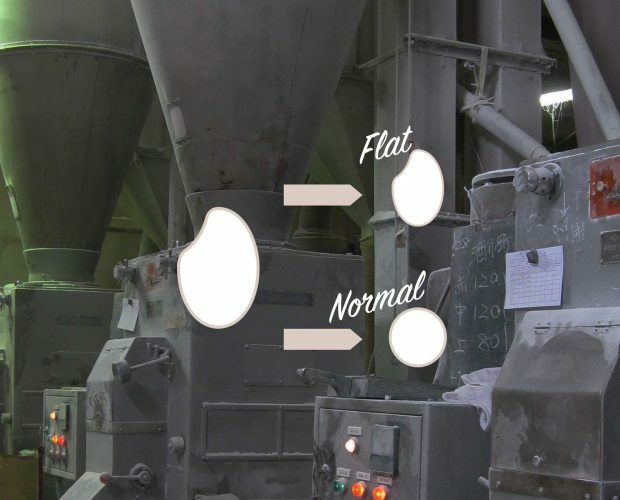 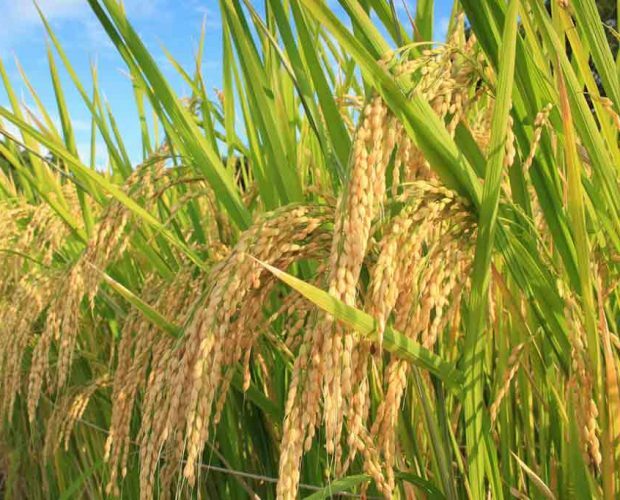 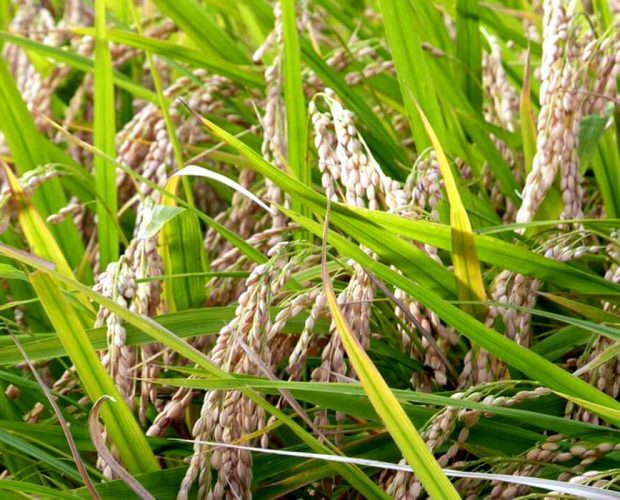 The development of Junmai Ginjo is absolutely related to rice polished technology. 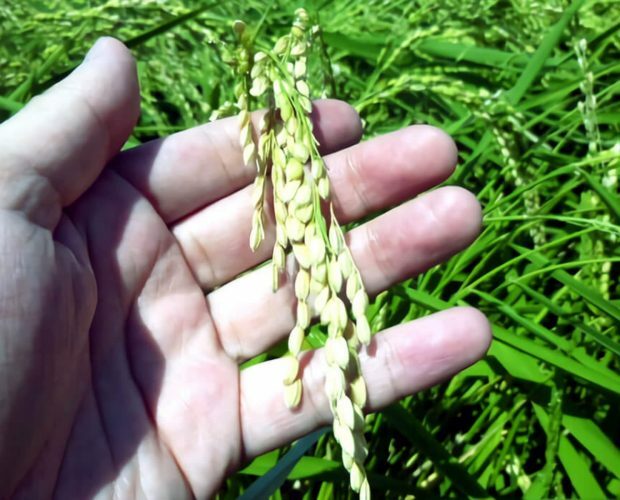 The rice can polish below 50% from 1930, and brewers starting produce Junmai Ginjo for sake competition. 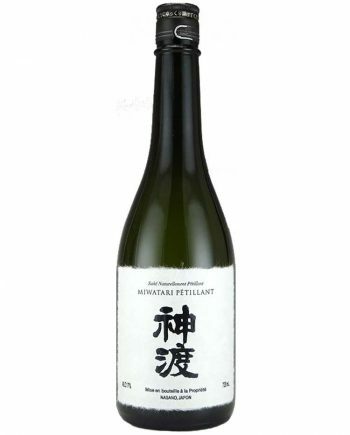 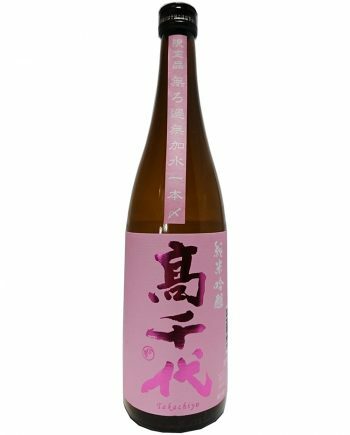 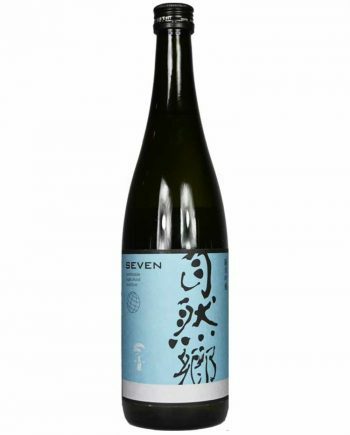 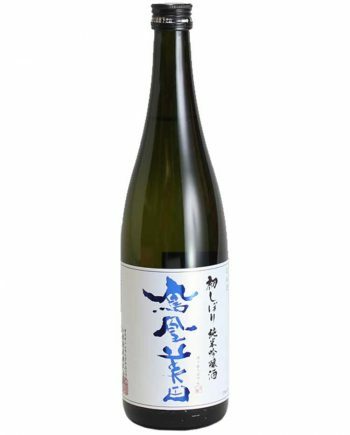 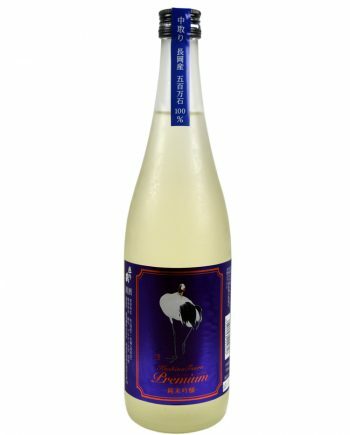 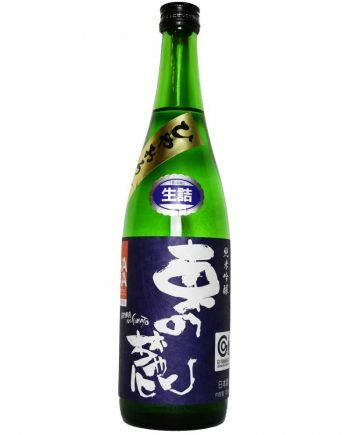 The Junmai Ginjo presents lovely flavor like flora or fruity sweetness. 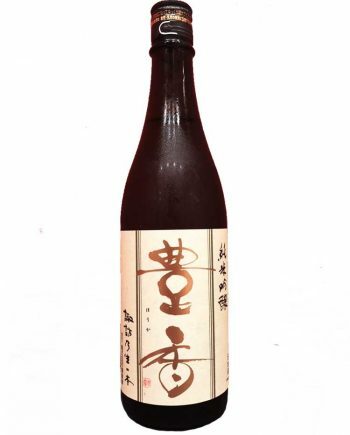 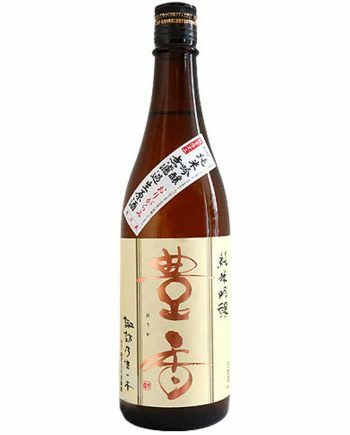 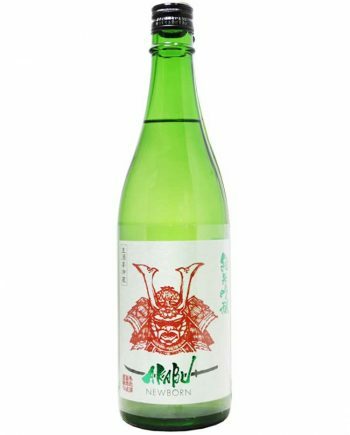 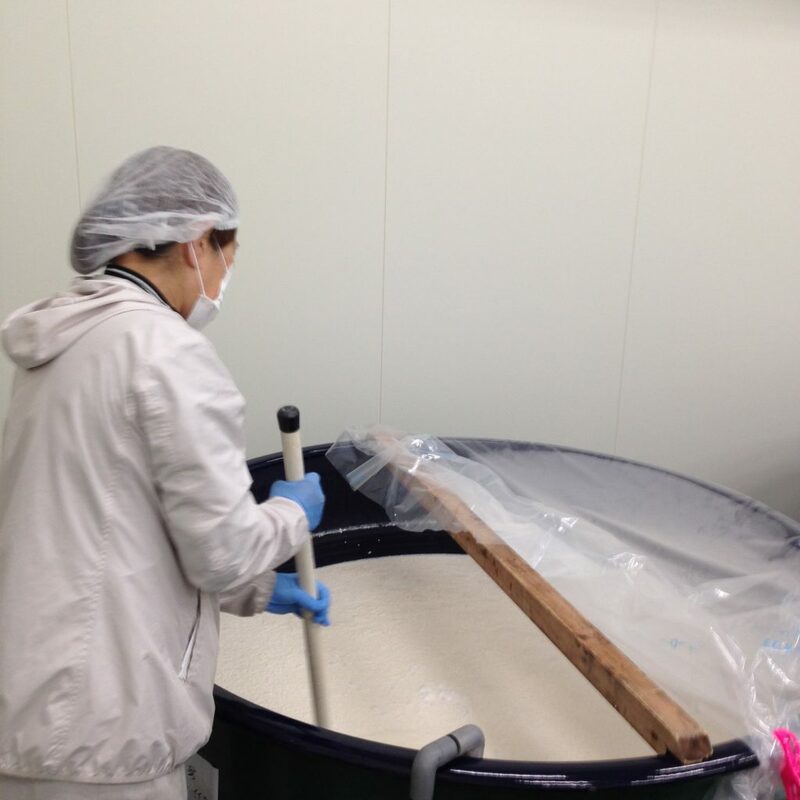 The next generation of sake brewers look forward to using local brewery rice and special yeast, for brewing Junmai Ginjo with more personality.